Home - GES - Geotechnical & Environmental Services, Inc.
Options For All Your Environmental Needs. 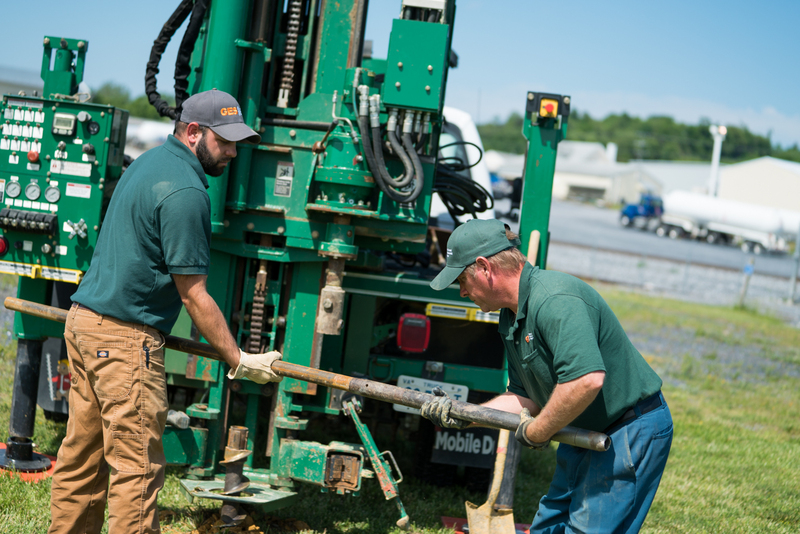 GES provides comprehensive environmental services in Virginia and drilling services throughout Virginia and West Virginia. your home or business is safe and meets environmental guidelines. to replacement, while minimizing impact to your property. GES is one of the leading environmental consulting companies serving clients throughout Virginia and West Virginia since 1988. Our knowledgeable professionals provide key services to businesses, municipalities, and government facilities. 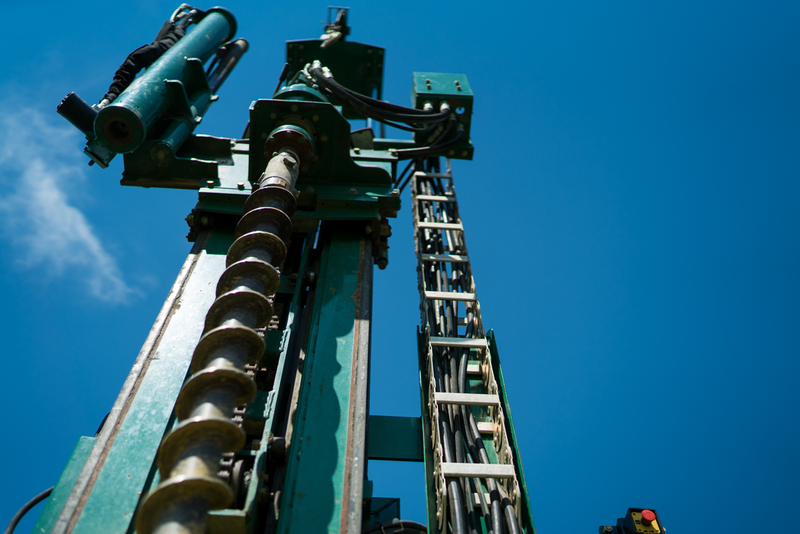 From Environmental Site Assessment (ESA), environmental and geotechnical drilling, tank services and monitoring to spill remediation, our services are designed to complement your business or organization and provide necessary resources when environmental concerns arise. From water or soil testing and collection to underground and above ground tank services, GES offers comprehensive environmental consulting to residents in Virginia. We are not affiliated with any regulatory agency, we work for you. Our experienced team provides detailed analysis and communicates with you in a concise, clear manner. 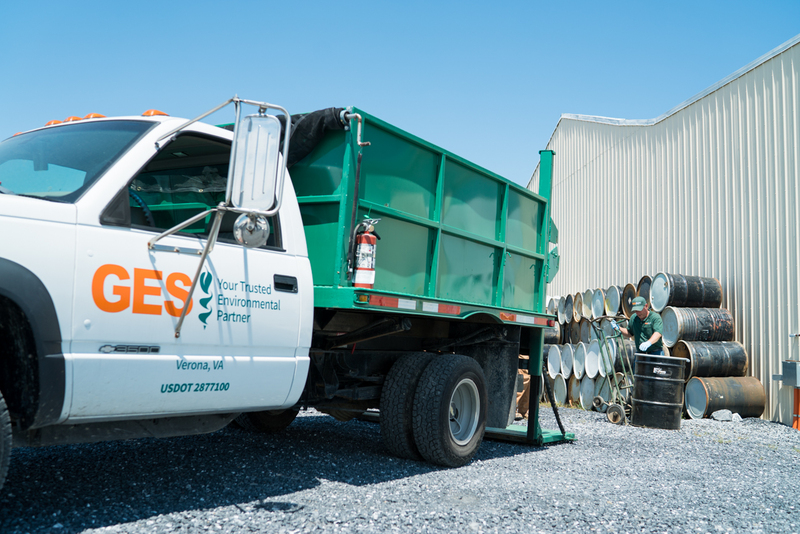 Whether you have an above ground tank that’s failed or want to check an underground tank for leakage, you can count on GES to provide quality service and unparalleled expertise. GES is one of the leading environmental consulting companies serving clients throughout Virginia and parts of West Virginia. Our knowledgeable professionals provide key services to businesses, municipalities, and government facilities. From Environmental Site Assessment to spill management and cleanup, our services are designed to complement your business or organization and provide necessary resources when environmental concerns arise. Since 1988, our team has been committed to the services we provide and their impact on our community. Please leave your contact information if you have any questions, want to schedule a site visit or free estimate, or simply want to speak with one of our experts. For more urgent requests, please call (540) 248-0610.